That was fast. 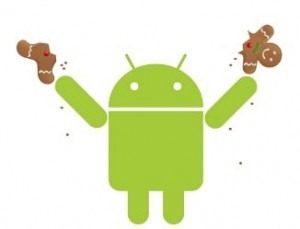 Yes, you can get a fully rooted, de-odexed, and flashable version of the official EVO 4G Gingerbread update right here, right now, thanks to Haus over at XDA. If you're already a rooted user, you've probably got a pretty good idea how to go about flashing this. If you aren't, hit up our primers - linked above. Also, please be sure to wipe the dalvik cache before flashing this ROM. This link is, for now, for an odexed version - meaning support for theming, battery % indicators, and other UI modifications is not present. A de-odexed version is on the way shortly. We'll be uploading these files to our own mirrors - just as soon as we finish downloading them ourselves! Also, you'll probably want to download and flash the official radio image for the update, as this ROM does not include it (the new kernel is included, though).